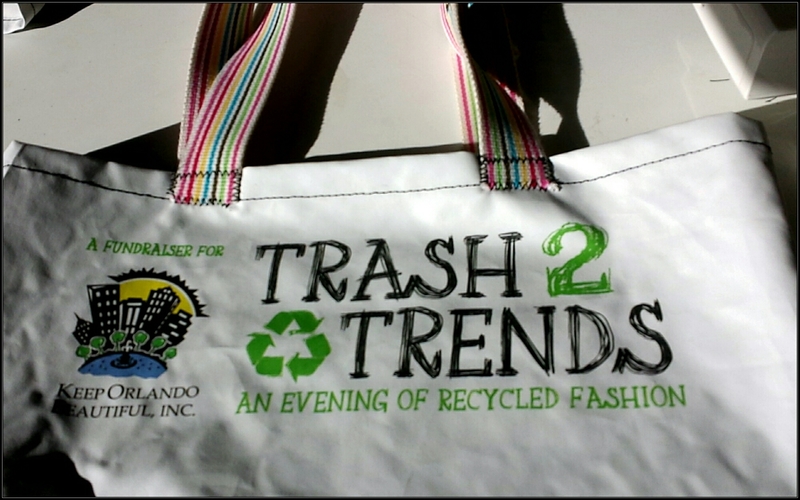 I’m so excited about the Trash2trends fashion show this Saturday! I’m gonna sound like an actress who lost the best actress Oscar to someone else, but I am so thrilled just to be part of this show. It’s given me a tangible goal, allowed me to stretch creatively, and proven to be a great distraction, and I’ve needed it lately. I’ve finished the raincoat and have made a matching bag for the show. I’ve got some bright yellow rain boots to go with the outfit, that were from our recycling sponsor, and I had enough material to make a belt for coat (otherwise it’s just too box-y). 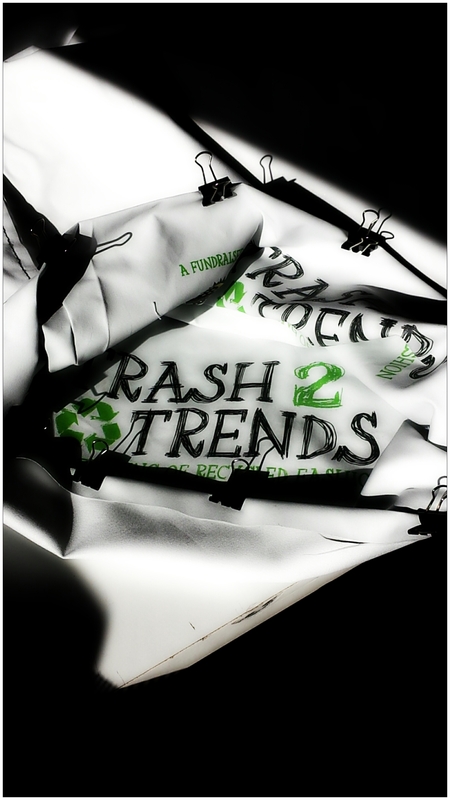 I still have more than enough material to make at least 3 more bags, so I’ll make some more to take to the show. I need to get a garment rack too. I found a good one at the container store, so I’ll pick it up this week. This event has been thrilling for me for another reason; I’ve managed to complete a project without procrastinating or self-sabotage. Using micro movements and some positive thinking I was able to plan ahead far enough to complete 2 prototypes. This way when I was ready to start on the final product, I had some experience and was totally confident that I wasn’t going to eff it all up. It was a good weekend. On another totally unrelated note, I found some great earthworms in my compost. So awesome.